 AVIONEWS - World Aeronautical Press Agency - Fincantieri. Bono: "Political skirmishes must stay out of our projects"
Fincantieri. Bono: "Political skirmishes must stay out of our projects"
On the sidelines of the launch of the new FREMM "Spartaco Schergat" of the Italian Navy-MMI- (AVIONEWS) in Riva Trigoso shipyards, the CEO of Fincantieri Giuseppe Bono is back on the decision of the European Commission to temporarily block the acquisition of NTX (which controls the shipyards of Saint-Nazaire) after the antitrust of Paris and Berlin asked for a Brussels intervention. The fear of EC is that this operation creates a monopoly in the civil shipbuilding sector, putting at risk the other Italian-French operation that will lead to the birth of a naval jv between Fincantieri and Naval Group. Behind them, however, there could be purely political issues because of the frictions between Italy and France on other issues, but Bono assured that "we have created a world number one company and we will not allow anyone to smash it, and the European skirmishes of these weeks they must stay out of our plans". 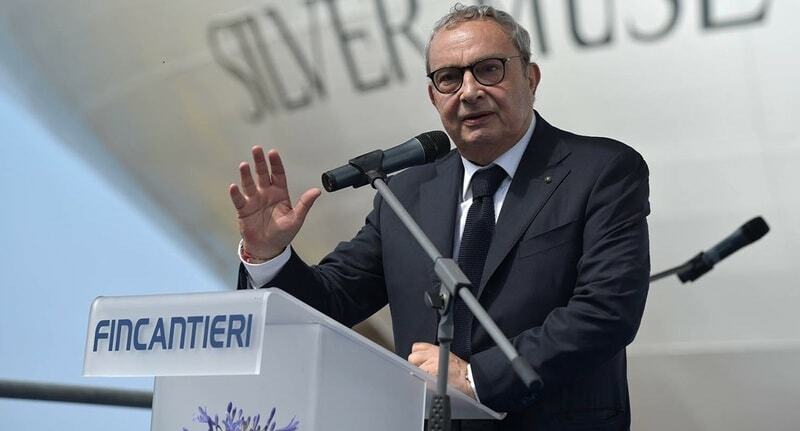 To lose if double the operations with France were to jump, it would not be only Fincantieri and Italy but the whole of Europe, because as explained Giuseppe Bono "Fincantieri is 20 years ahead in technology compared to other international companies including those Americans, especially in the field of cyber security, the fuel cell propulsion".